In December 2016, Georgia secretary of state Brian Kemp accused the Department of Homeland Security of attempting to hack his office’s systems, which include the Georgia voter registration database. Six months later, the DHS inspector general concluded that the allegations were unfounded; someone on a DHS computer had simply visited Georgia Secretary of State website. 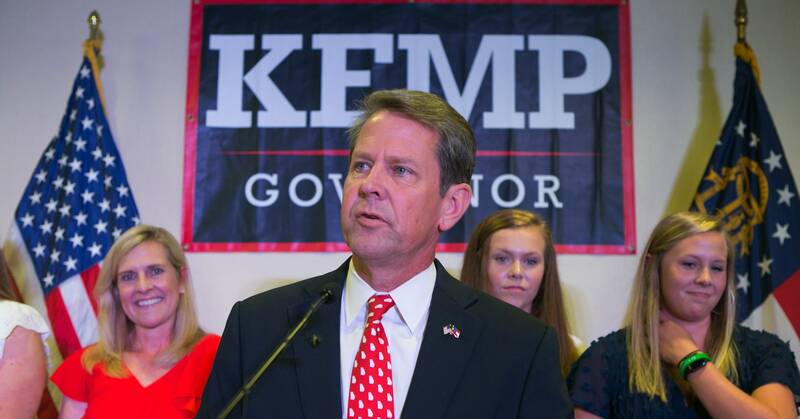 Now, two days before an election in which Kemp himself is the Republican candidate for governor, he has levied similarly unsupported charges—this time against his democratic opponents.